Evidence shows that growing climatic variability has severe impacts on water availability and quality, which in turn jeopardizes social stability and jobs for the younger generations. This is particularly true in arid and semi-arid regions, where often migration is both the result of and a way to adapt to climate-induced environmental stresses and its social and economic impacts. 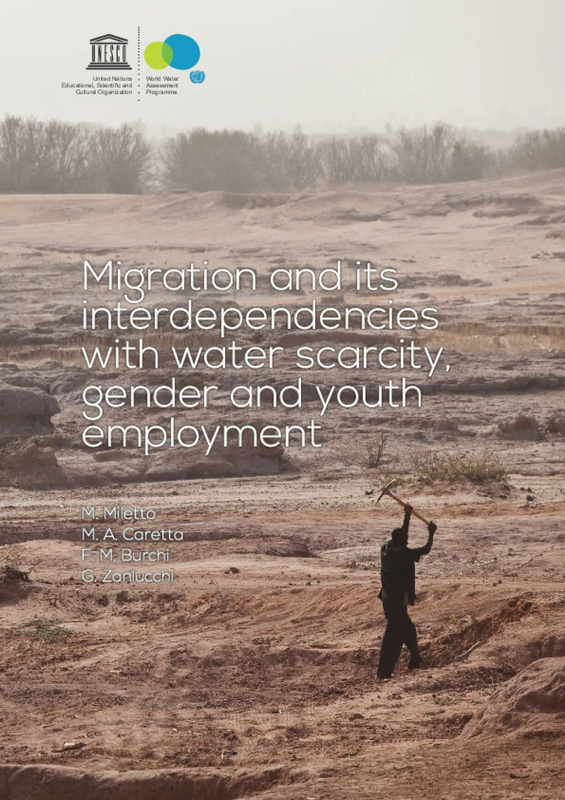 This paper explores the interdependencies between water scarcity induced by climate change, youth unemployment and migration, and provides an overview of migration hotspots, in particular in originating and transit countries in the African, Mediterranean, Middle Eastern, and South and East Asian regions.